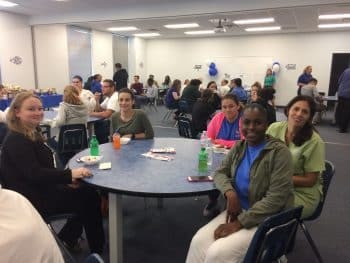 Team Port St. Lucie celebrated and appreciated their students recently. 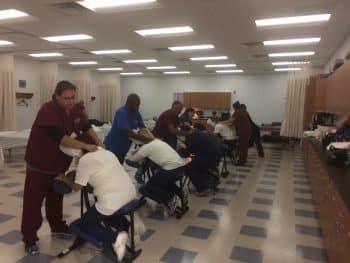 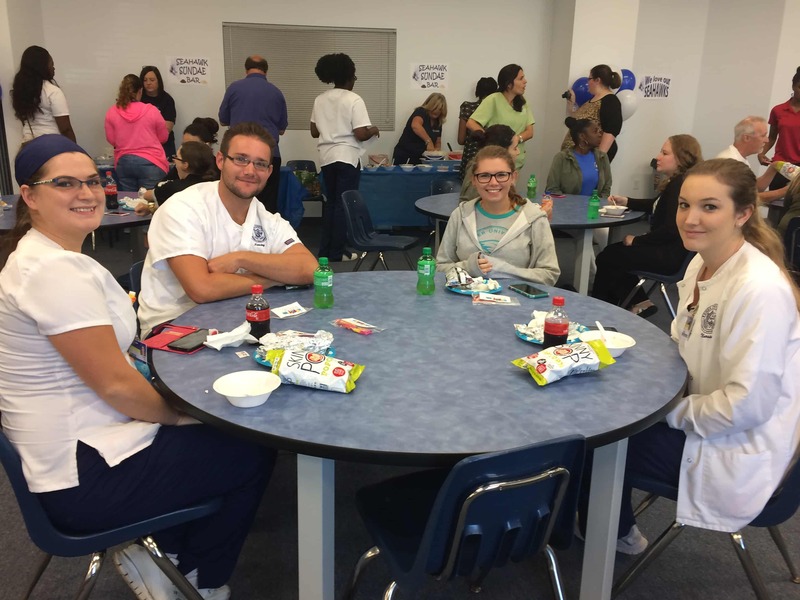 While some of the management team started on the grill, students were given a little R&R after Irma by their Massage Therapy peers; students were so appreciative to receive 5 minute massages while the MT students were excited to show off their skills. 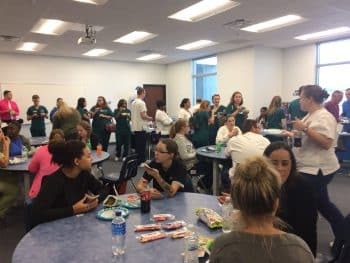 Then students were served hot dogs, veggie burgers, and had a “Seahawks Sundae” for dessert. 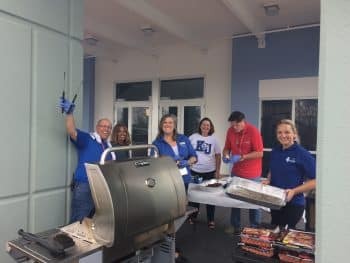 The campus shared 211 and post hurricane resources with students as well as shared opportunities to volunteer. 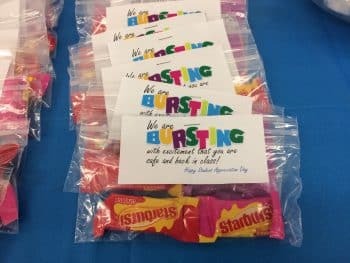 There was such a wonderful response from students with comments such as, “You all are so good to us, we should be appreciating you” and “you know how to make us feel special”; another one said “this was really needed after last week’s craziness, thank you”. 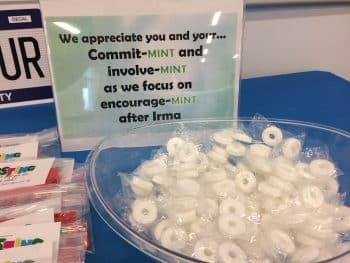 This was a perfect display of the Port St. Lucie Seahawks spirit.